Based on images and thermal data from NASA’s Origins, Spectral Interpretation, Resource Identification, and Security-Regolith Explorer (OSIRIS-REx) spacecraft, a new study shows that asteroid (101955) Bennu has extensive surficial diversity with a heterogeneity of particle sizes. Before the OSIRIS-REx mission, expectations for the distribution of regolith on small near-Earth asteroids came from (25143) Itokawa and (162173) Ryugu. However, Bennu’s surface is quite rough, with numerous boulders, and there are no large areas of well-sorted particulate regolith. 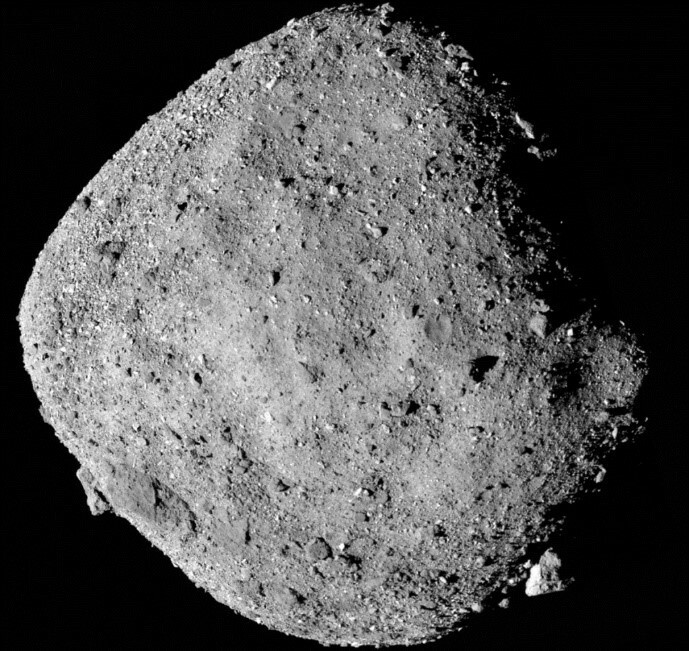 By comparison, Itokawa has more of its surface mass contained in small particles than is the case for Bennu, consistent with the distinct appearance of these two asteroids.